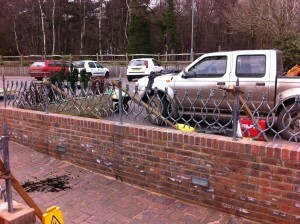 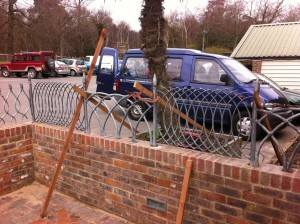 We’re just completed our first large scale commission for the Wychcross Garden Centre. 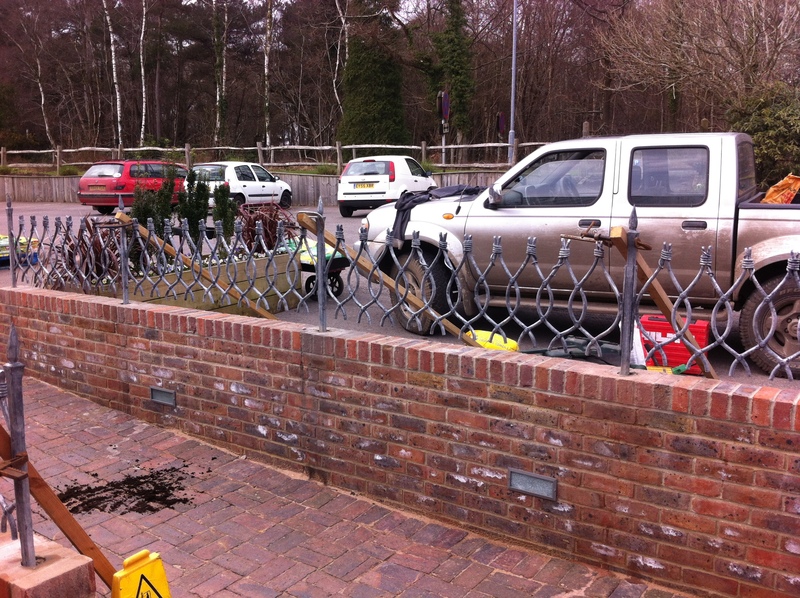 For the past month we’ve been busy forging 17 metres of Tulip railings to adorn the front of the Wychcross Garden Centre’s new extension. The design was created by Ben Wood to complement a 4 metre length of panels produced by Plumpton College Blacksmithing students.